The new apartment has a basement and it’s time to build a new workbench. It’ll be the home for the bench vise, truing stand and removable bike work stand. 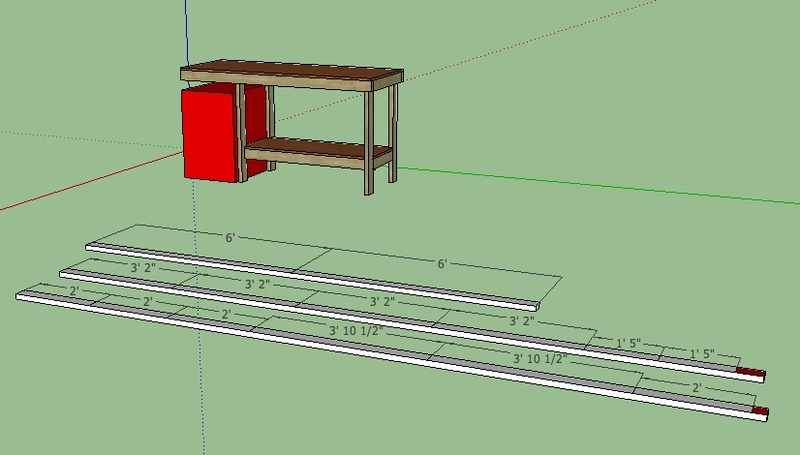 I’m sure I’ve mentioned by affinity for Google Trimble SketchUp in the past, but it really does make projects like this a bit more manageable. Of course, preplanning can only do so much and there will be unexpected snags along the way.